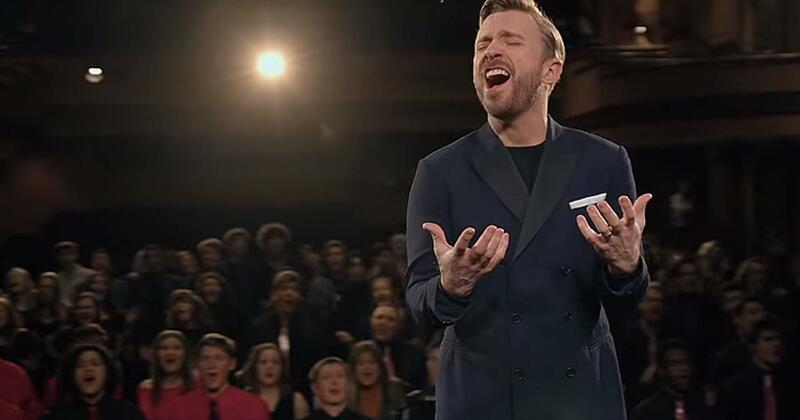 Singer, songwriter, producer, and all-round entrepreneur Peter Hollens is a champion of a cappella singing dating back to his days at the University of Oregon, where he founded the college a cappella group On the Rocks in 1999 with Leo da Silva. 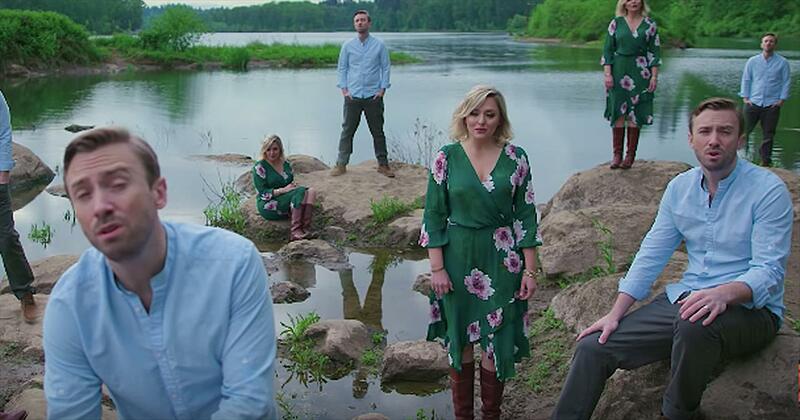 Hailing from Ashland, Oregon, Hollens earned a degree in vocal performance from the University of Oregon, where he became active on the college a cappella circuit, producing, recording, and judging competitions. 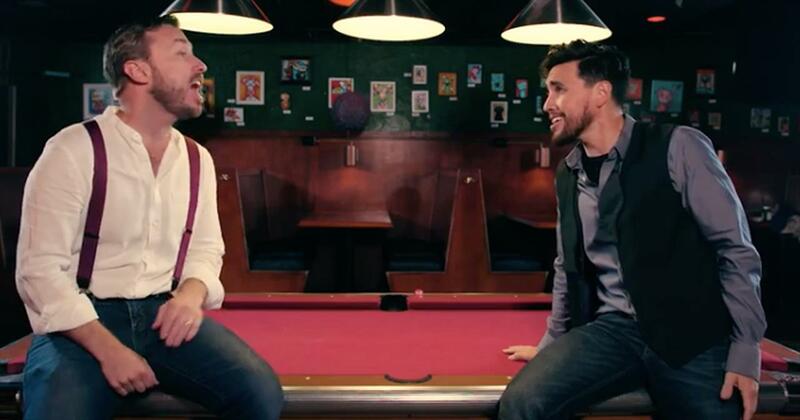 He started his own YouTube channel in 2011, posting music videos with multi-tracked a cappella vocals, often with collaborators Nick Pitera, Lindsey Stirling, Mike Tompkins, Sam Tsui, Tyler Ward, George Watsky, Alex G, and Hollens' wife, Evynne Hollens. His subscriber list grew rapidly, reaching some 750,000 by the summer of 2014. Hollens worked from his home studio in Eugene, Oregon, producing recordings for On the Rocks, Divisi, Cornell's Chordials, the Duke's Men of Yale, the Whiffenpoofs, Committed, the Backbeats, and the Swingle Singers, among others. He released two debut albums under his own name, Covers, Vol. 1 and Covers, Vol. 2, in 2012, after which he signed a recording deal with Sony Music Masterworks in 2014, which released the self-titled Peter Hollens album in the fall of that same year. 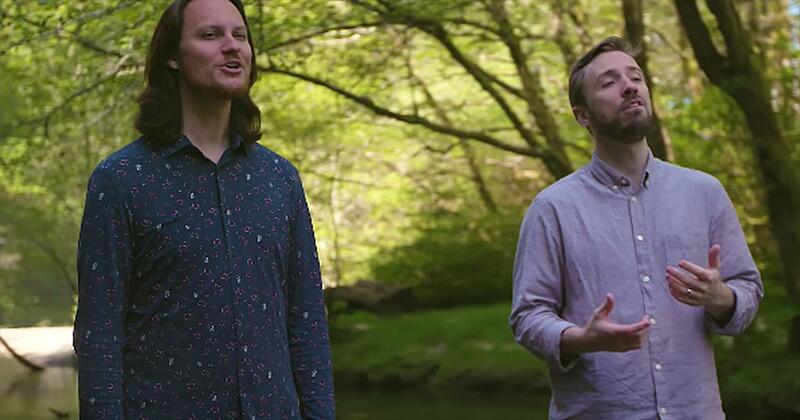 A cappella sensation Peter Hollens enlists the help of 200 children to sing ‘You Raise Me Up.’ This powerful song is one of the most iconic numbers of our generation. It was made popular by opera voice Josh Groban, but countless artists have covered the song over the years. “You raise me up, so I can stand on mountains You raise me up to walk on stormy seas I am strong when I am on your shoulders You raise me up to more than I can be” Peter became a viral sensation after sharing his a cappella cover songs that he posted online. Today, he’s taking on a power ballad with this rendition of ‘You Raise Me Up.’ “When I am down, and, oh, my soul, so weary When troubles come, and my heart burdened be Then, I am still and wait here in the silence Until you come and sit awhile with me” There’s no doubt that Peter Hollens has an incredible voice. But when he combines his talent with a choir of 200 children, it’s truly a sound like no other. Filmed at the Tower Theatre in Bend Oregon, you can feel the passion behind every single note. This song is beloved by so many for the inspirational lyrics and message of hope. This truly comes across when you hear all of these amazing voices together as one. 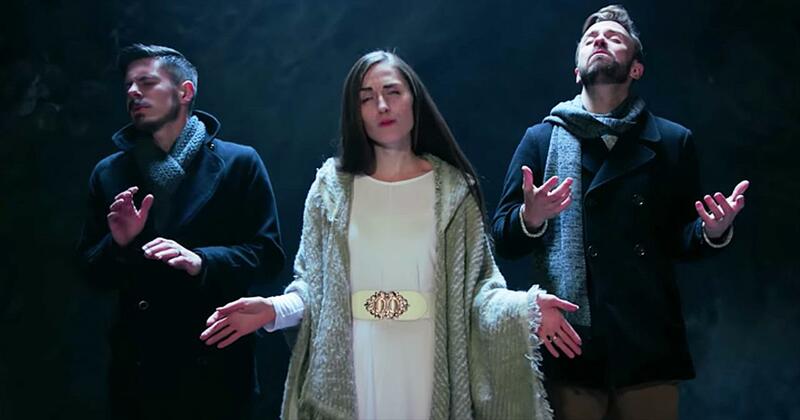 It’s not easy to perform a cappella, especially a difficult song like ‘You Raise Me Up’, but this ensemble pulled it off flawlessly. This is just what the world needs to hear right now. 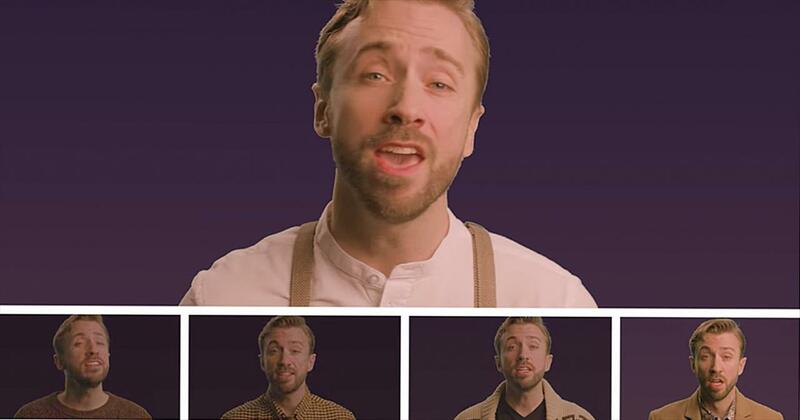 Watch peter hollens music videos free online! 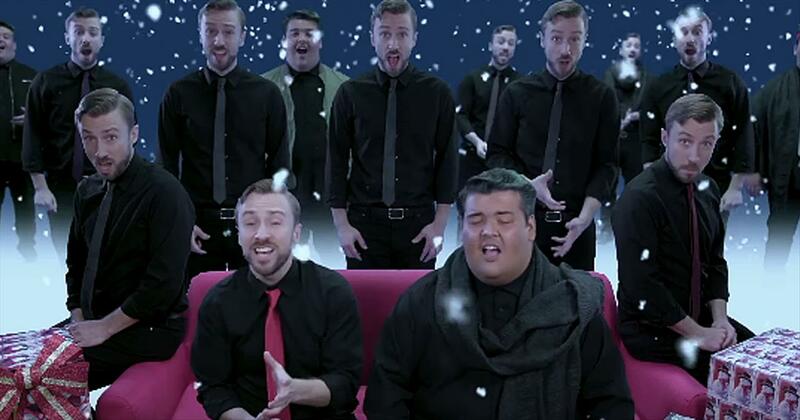 Godtube.com also provides videos with peter hollens lyrics, singles, album information and reviews. Whether you're looking for an inspirational and encouraging song for your quiet time with God or an upbeat song to praise Jesus, Godtube.com offers the largest online database of Christian music artists!